Whatever parts you produce–whatever metal finishing processes you require–APC delivers unsurpassed value-added results! 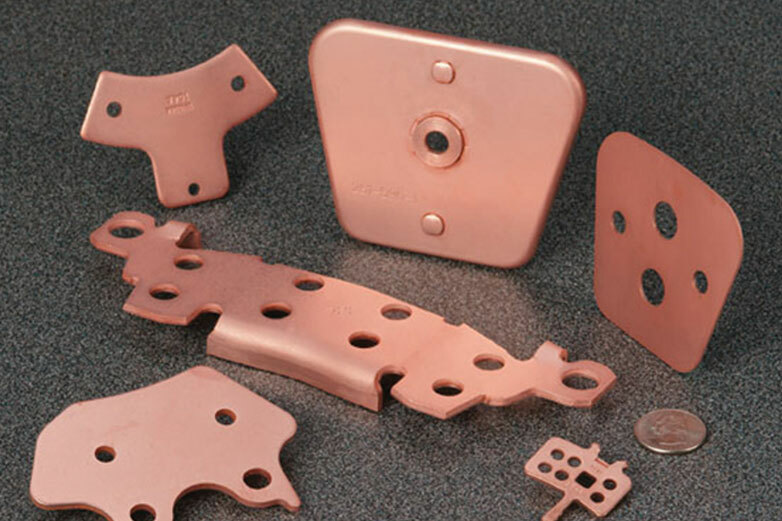 As with all trades, Metal Finishers are, at first glance, on an equal footing – all treat metal surfaces for enhanced characteristics to result in superior, longer lasting and more durable end products. But, as in all industries, the similarities end there! It’s the specific competencies and differentiation factors that separate the participants and underscore the quality of their capabilities. 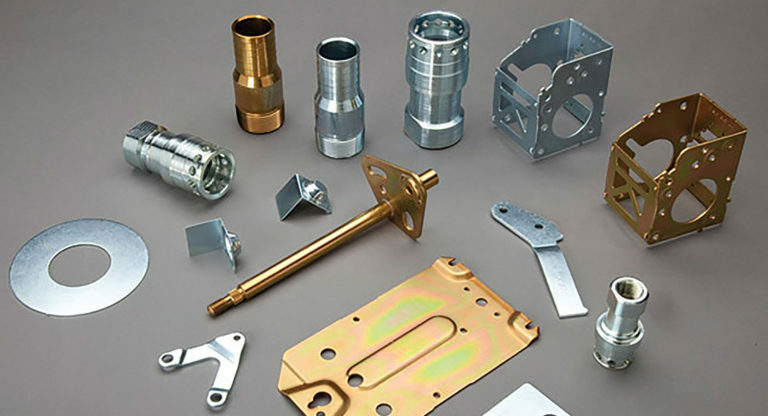 your company's metal finishing needs. our dedication to quality and reliability. 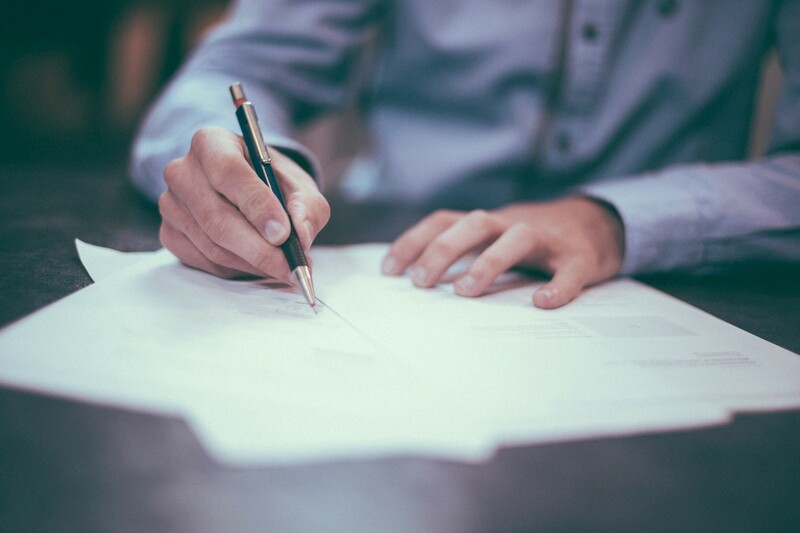 your project, and then submit the request. 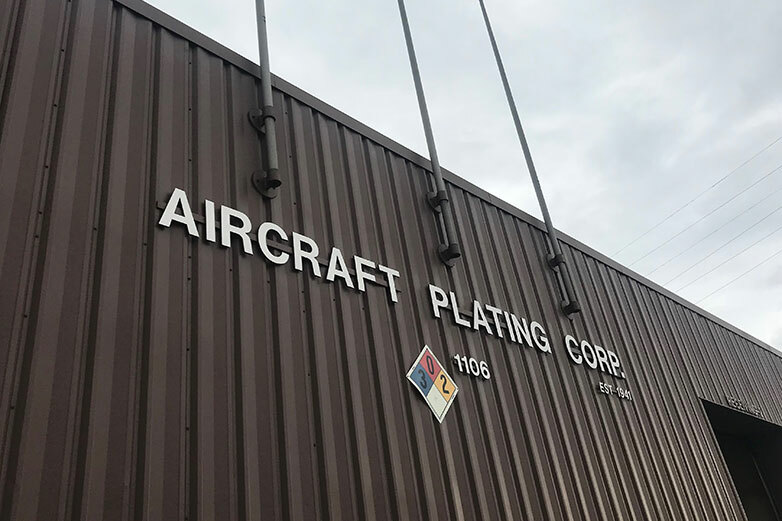 ©2019 Aircraft Plating Corporation. All rights reserved.